What Do I Need To Do In Order To Replace My Fence? 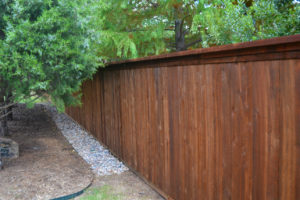 Replacing your fence is a little different from the other home improvement projects you might have on your to-do list. You can paint your living room, swap out appliances, or fix your plumbing without consulting anyone else, but replacing your fence impacts your neighbors and your community. 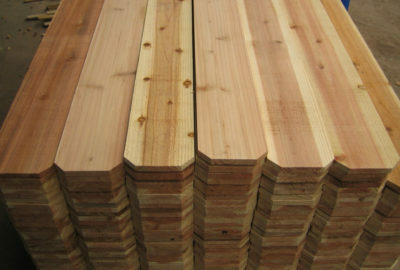 While replacing your fence does add value to your home, improve the curb appeal of your property, and help beautify your neighborhood, you have to make sure you talk to the right people before you begin. We’ve put together this checklist to help make it a smooth process. 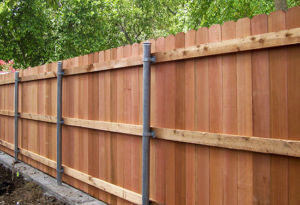 If you have noticed that your existing fence is not in the greatest condition, chances are your neighbors who share your fence have noticed too. Maybe they’ve already started thinking about having it replaced. 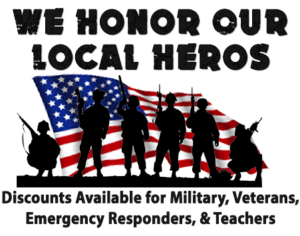 Are you going to want them to contribute to the cost? They might be willing. Step one should definitely be discussing the existing fence to make sure your neighbors are on the same page. 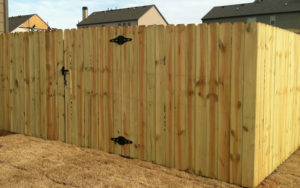 Whether you plan to pay for the fence yourself or not, you are going to need to consult with them. 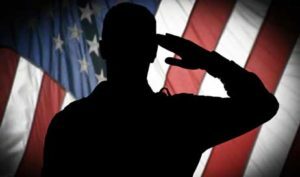 Check out our tips on dealing with your neigbors..
You’ll need to find out what your city’s regulations are for types and size of fence you are allowed to have in your area. Most cities will only allow a maximum fence height of 8 ft, while some cities will allow an 8 ft fence on top of a retaining wall. 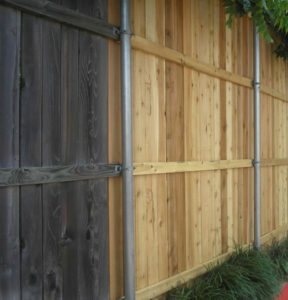 Some cities in upscale areas have a specific look in mind for the city and will only allow metal fencing. 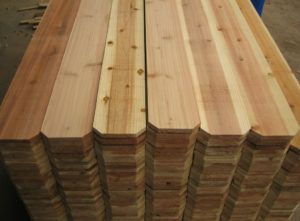 We deal with cities in the DFW area on a regular basis and are familiar with their regulations. 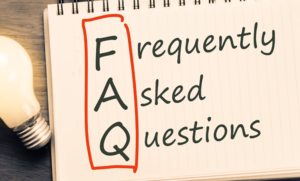 If you have questions, feel free to ask us! Just like with your city, your neighborhood HOA might have restrictions on the type/height of fence that you are allowed to have in your neighborhood. 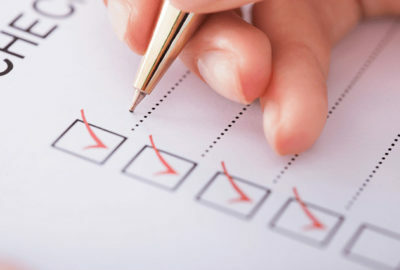 In order to avoid paying fines or being told to take down your new fence, get approval from your HOA first. 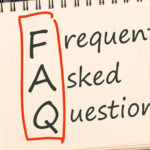 Read our tips here on dealing with your HOA.. This is the part that most people do not look forward to. 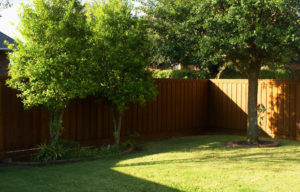 Choosing the right fence company when there are over 500 in the DFW area may seem like a daunting task. Doing your research online before making the first phone call will help narrow your options down. 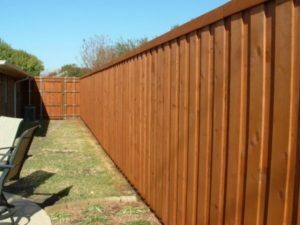 Read our tips about what to look for online when choosing a fence contractor..
Having your fence replaced may seem a little overwhelming, but at A Better Fence Company, our goal is to make it as easy and hassle-free as possible. 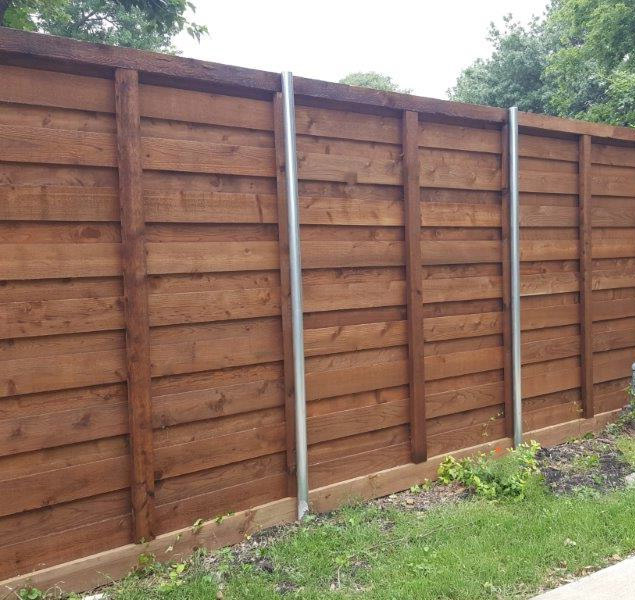 Contact us today, and we can help you through the process and make sure that you end up with a beautiful new fence that you (and your neighbors!) will love for many years! 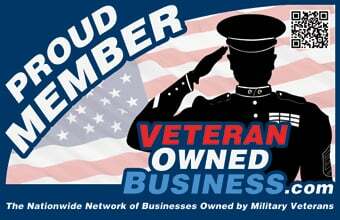 Or use the form provided below to request a free estimate today!